Do you have friends who are sad? Have you ever danced in the daisy field? 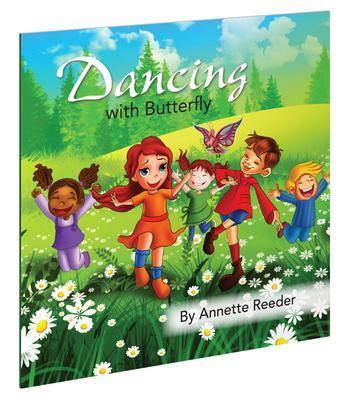 Join Butterfly as she dances in the daisy fields and learns how to share JOY with her friends.